One of the best things I have done for my health and life is to contact Cleveland Nutrition. Dr. Gutman and Betsy are both amazing, supportive and very knowledgeable. They walked me through every step of the program and helped me take back my life! I love how organically I learned my new way of eating and living. Little by little, it simply became a part of my everyday life. 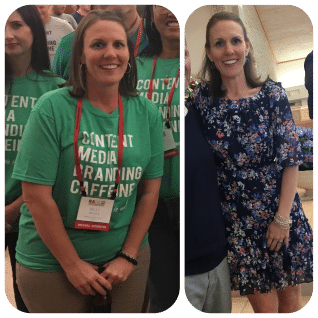 Now, I have lost almost 50 pounds, I am migraine-free, and I feel incredible! I will never go back to eating the old way — processed food, meat, dairy and overall junk. Trust in the program and process and it will do fabulous things for you, too!